Our uniqueness is in supporting an over-all purchase process, while short delivery dates and best price-performance ratio prove our quality. Result = customer satisfaction Get a qoute. We are focusing on production of vital spare parts for different applications. We execute different types of mechanical and heat treatment. We are a representative of well-known machine manufactures in the field of metal industy. We can offer different types of intermediate goods, such as steel, tubes, etc. 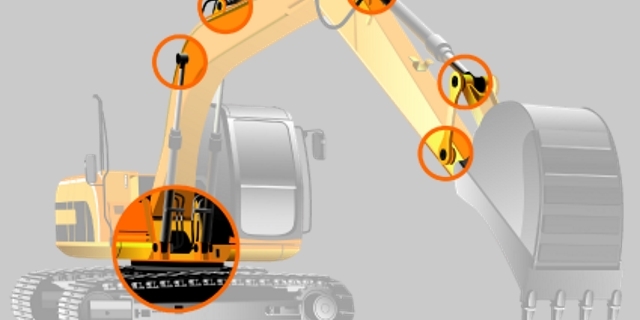 We offer a wide range of spare parts for all types of construction machines. Our main goal is quality. We can assure that only in a way that we maintain control in each step of our production. Kovan d.o.o. started its production in 2008. Before that, the company, established in 2002, was named Andrej Črnkovič s.p. Since its early beginnings, the company’s team of employees is made up of young, successful and very ambitious individuals. In this way we are trying to promote education and transfer new knowledge to all of us. Every year we are striving to achieve better specialisation and performance by developing new products, improving our technology and adapting to the environment. Our company is divided into two departments, i.e. production and trade. 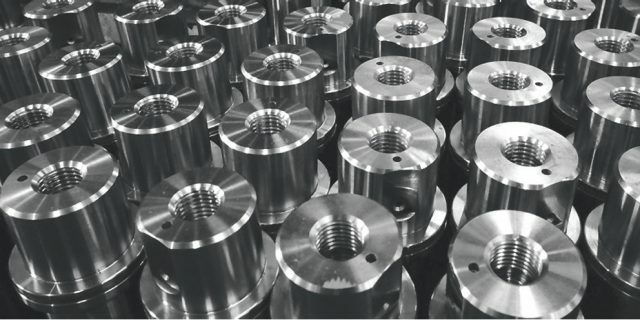 The main production activities include: production of various machine parts, turning, milling, welding, internal and external teething, bandsaw cutting, induction hardening, EDM broken tap removing, quality control with ultrasonic devices and devices for measuring surface treatment and product’s hardness, and repairing sliding elements on construction machines. 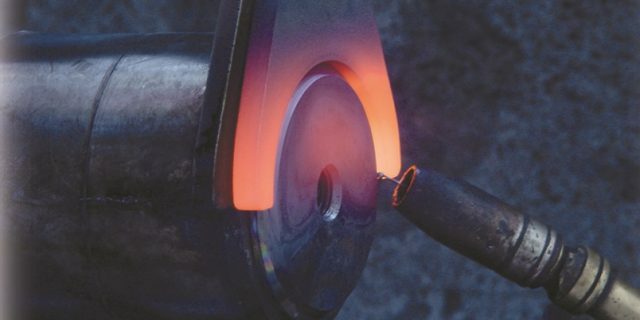 Our trade department deals with reproduction material (forgings, castings, rolled rings, steel, tubes, etc.) of different dimensions and quality. Our main competitive advantage is delivering non-standard materials. 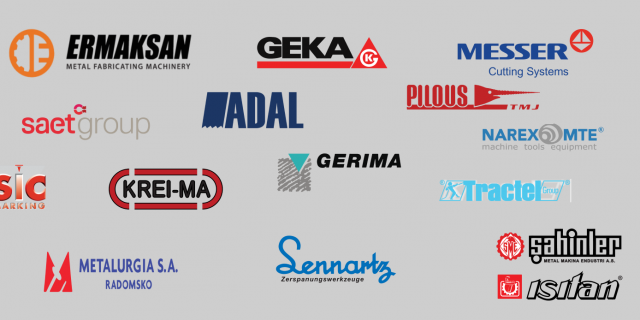 One of important roles of our trade department is also being a representative for various machinery manufacturers in metal industry. Our offer includes the comprehensive solution for the manufacturing process, i.e. from cutting material, machining material up to manipulation and marking material in the end. 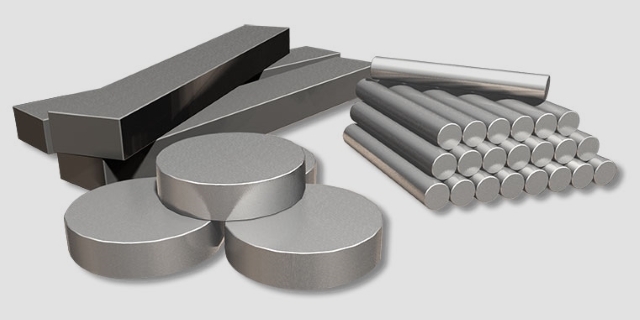 We want to become your first contact in your purchasing plan, as we offer a full spectrum of needs in metal industry! Kovan d.o.o. 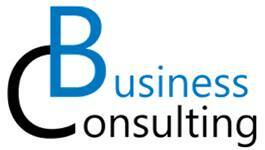 is our established and strategically important business partner providing continued support with its “know-how” method. Their fast deliveries and quick response are always very reliable, which makes our customers to be fully content. Their quality meets our high standards! As an established business partner of the Kovan company we appreciate their high quality products, timely deliveries and flexibility in regard to delivery dates and products. Thus, they provide 100% customer satisfaction.